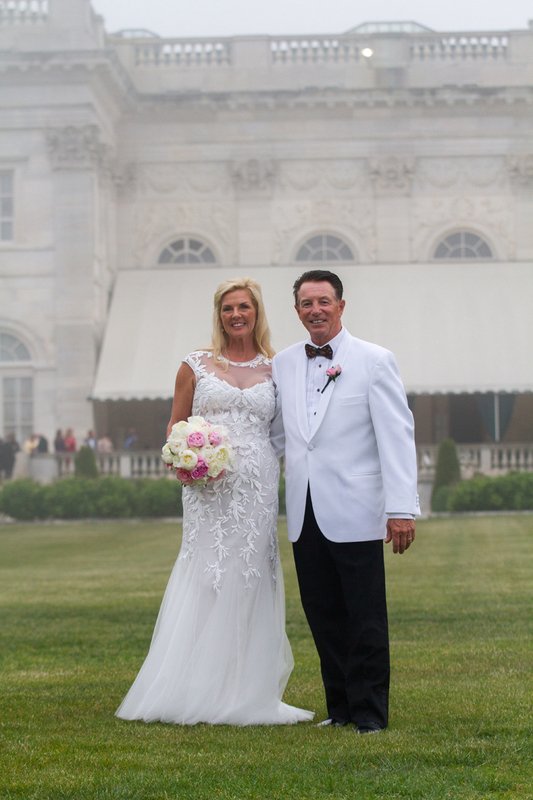 "Working with Kate was one of the best decisions we made for our wedding day. Neither of us consider ourselves particularly comfortable in front of a camera but Kate’s ability to gently direct us where we needed to be made everything so easy. The engagement session allowed us to really get to know her so that when it came to the wedding day it seemed natural that she was there for every second of our special day! She is caring and kind and has been super responsive with all of the questions that naturally come up along the way. 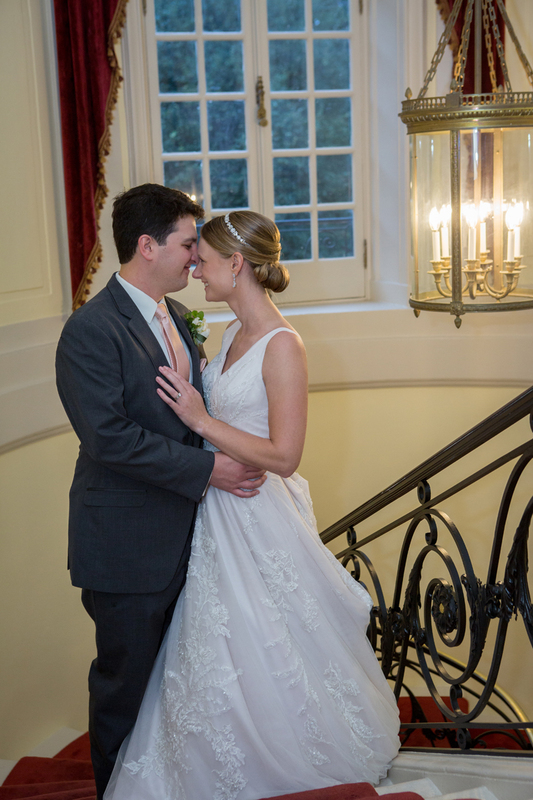 We would highly recommend Kate and we are so thrilled with the photos she was able to capture of our wedding day!" 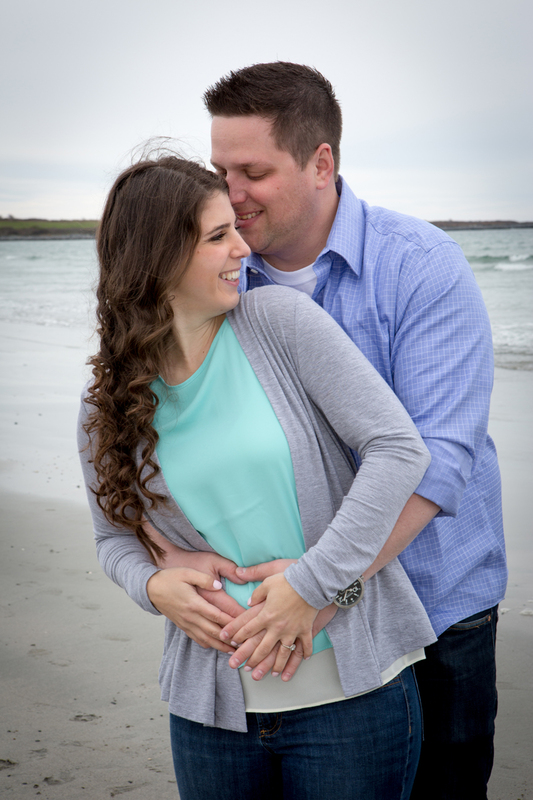 "From engagement photos, getting ready, the ceremony and rehearsal and every moment in between Kate was everywhere! We are so beyond happy with her photos and are very thankful we were able to work with her. We can't wait to work with her again!" "Recommending Kate to shoot anyone's wedding is a no brainer. Our wedding pictures are nothing short of spectacular - she captured every important moment in vivid and dazzling crisp photography that we will cherish for the rest of our lives. We can whole heartily recommend Kate for anyone's wedding or any other event which requires expert professional photography."